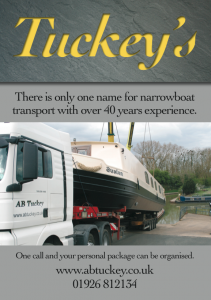 There is only one name for narrowboat transport. Over 40 years experience, we are here to help. 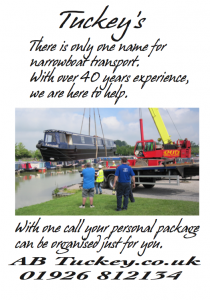 With one call your personal package can be organised just for you.